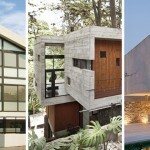 Vote Now – Which Concrete House Is Your Favorite? Hey contemporist friends! 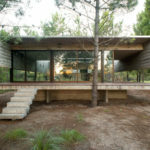 Last week you voted on what outdoor fire you would love to relax around, now this week it’s time to vote on your favorite concrete house. Check them out, then vote for your favorite at the end. 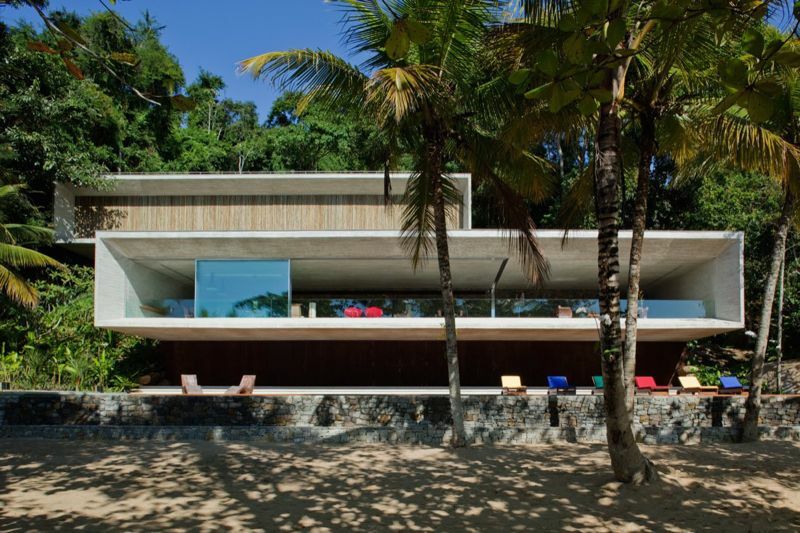 HOUSE #1 – This home in Paraty, Brazil, designed by studio mk27. 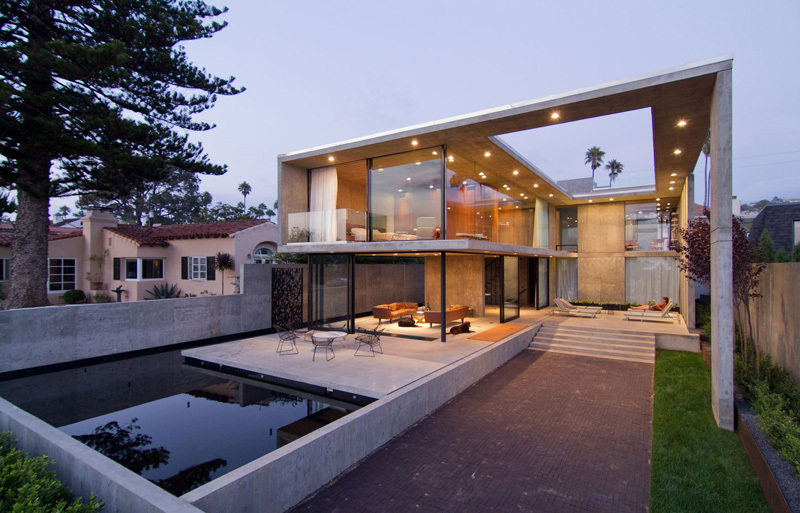 HOUSE #2 – This home in San Diego, California, designed by Jonathan Segal. 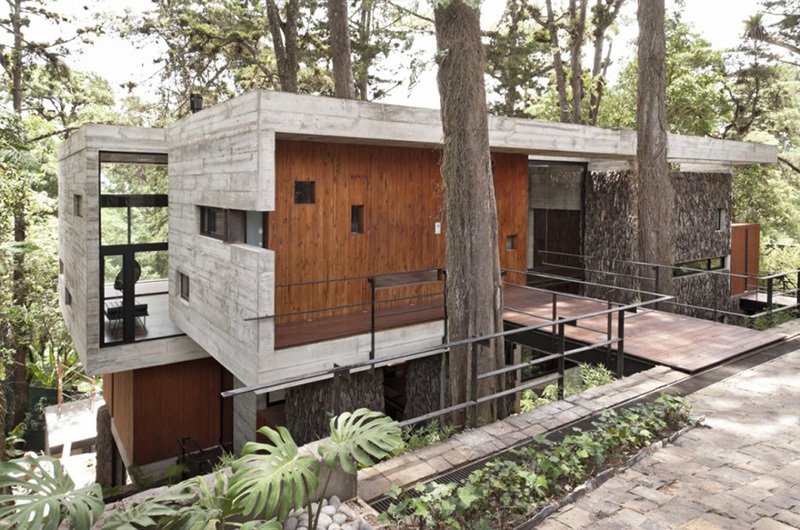 HOUSE #3 – This home in Guatemala, designed by Paz Arquitectura. 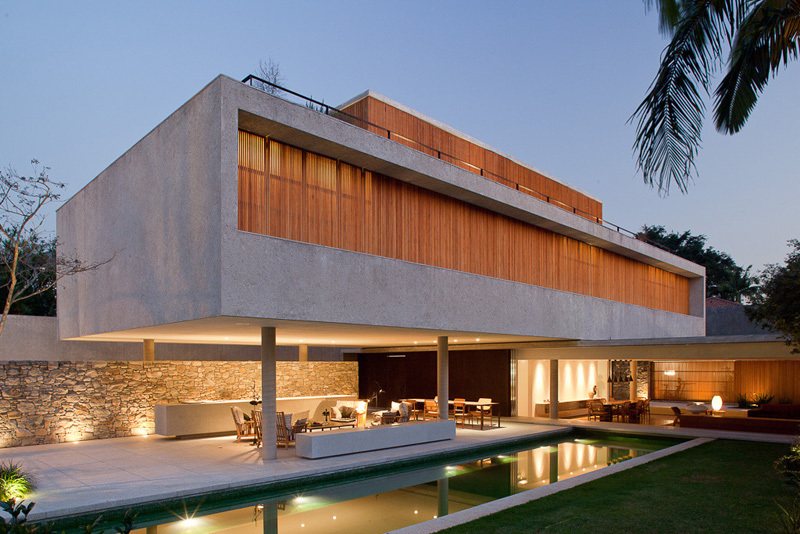 HOUSE #4 – This home in São Paulo, Brazil, designed by studio mk27.